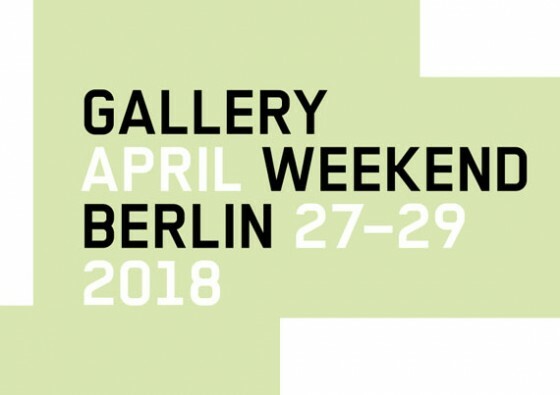 From the 27th to the 29th of April, almost fifty galleries will officially participate in the Gallery Weekend Berlin, the event with new exhibitions lasting all spring. Dieser Eintrag wurde veröffentlicht in exhibition und verschlagwortet mit Austellungen, Fotografie, Gallery Weekend Berlin 2018 von selected views. Permanenter Link zum Eintrag.